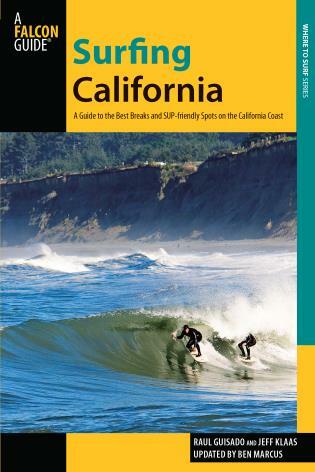 Surfing California is your one-of-a-kind guide to more than 200 of the best breaks in the Golden State - from classic surf spots to lesser-known waves. 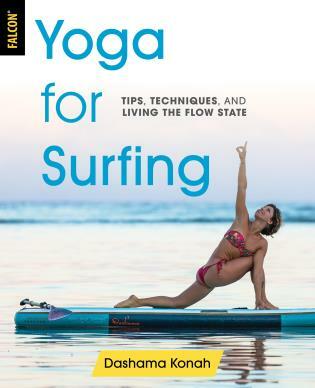 This revised and updated, full-color guide now includes SUP-friendly spots, too--allowing surfers and paddlers alike to find the best breaks and all get along! Explore the surf from the Oregon border to the Mexican border, from North Jetty in Arcata to Steamer Lane in Santa Cruz to Huntington Beach Pier in Huntington Beach. 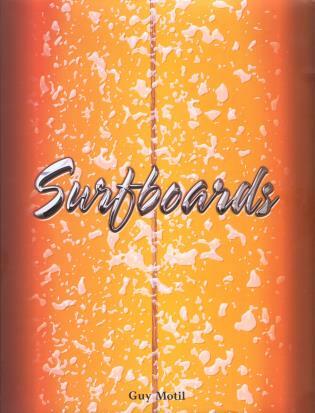 Ben Marcus (reviser) is a longtime surf journalist. He writes for surf magazines around the world, but his non-surfing work has appeared in LA Weekly, Muscle and Fitness, the LA Times, Malibu Magazine, Malibu Times andFly Fish Journal. 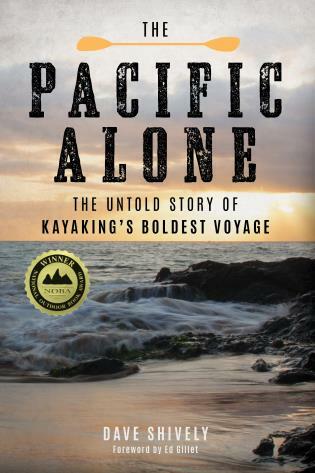 He has written The Art of Stand Up Paddling and Extreme Surf (both FalconGuides) among his thirteen books. Raul Guisado has lived in California and played in the ocean all his life. He grew up surfing and skiing, splitting his time between Santa Cruz and Tahoe City. 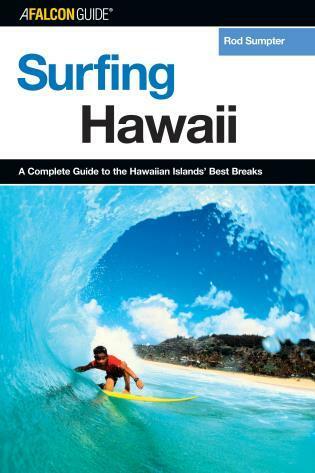 Raul has been coaching skiers and surfers since 1989 and is the author of The Art of Surfing (FalconGuides). Jeff Klaas is a California native and avid surfer who has traveled extensively in search of the best waves.